Out of all the different types of card sorting I’ve learned, this modified Delphi card sorting method is the most interesting one. I went to a wonderful panel event with the theme “Yes, I’m Ready. Getting Women to Believe in Their Own Career Preparedness.”, hosted by Leap.ai. Here are notes from this event & answers from these great female leaders. One of my fellow Toastmaster Ulrica gave a brilliant talk on time management with sticky notes. When you are overwhelmed with a lot of tasks, you just need three steps: 1. dump; 2. divide; 3. do. What Design Prototyping Tool Is For You? 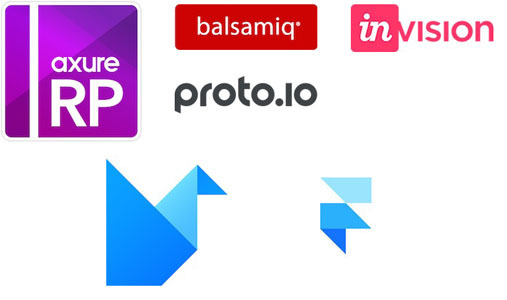 It’s still not too late to get into the world of prototyping ;) Axure, Balsamiq, InVision, Proto.io, Origami, Framerjs, which tools best work for you? As a designer, I’ve been capturing others’ good design patterns and interactions to get inspired. Here are some tools I’ve been using on Mac.